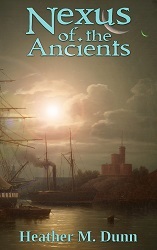 The first novel in the Serriya series introduces the world of Lezaria, a fantastic place full of magic, monsters, guns, and steamships. The discovery of the Nexus changes everything. 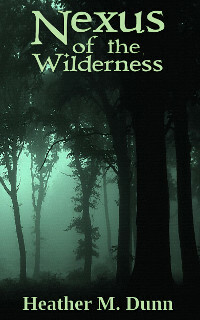 The second novel in the Serriya series introduces the world of Wilderplane, a distant wilderness inhabited by fairies and elves. One woman's desire for power may prove a danger to herself and everyone around her.